Why hello there! 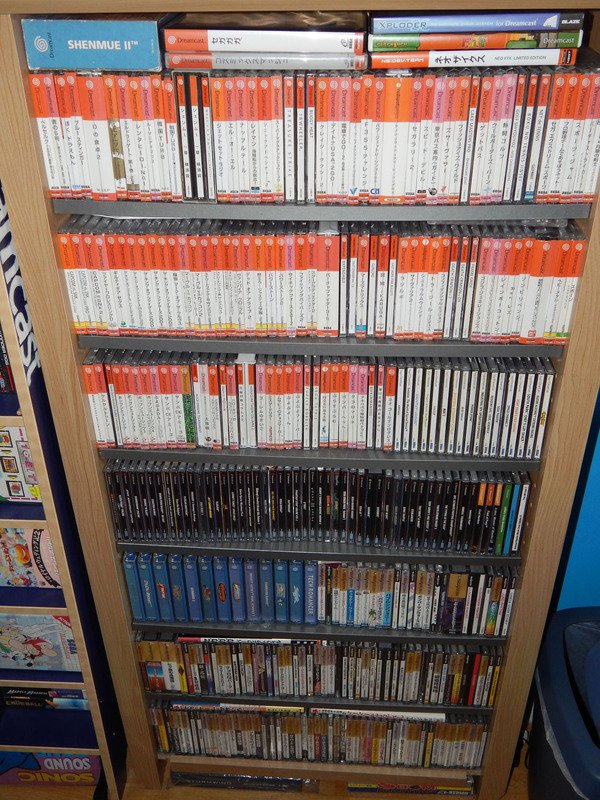 I mainly collect Sega games as you can tell, with my Dreamcast collection pretty much close to having every game I want for it (bar some of the mega expensive ones). 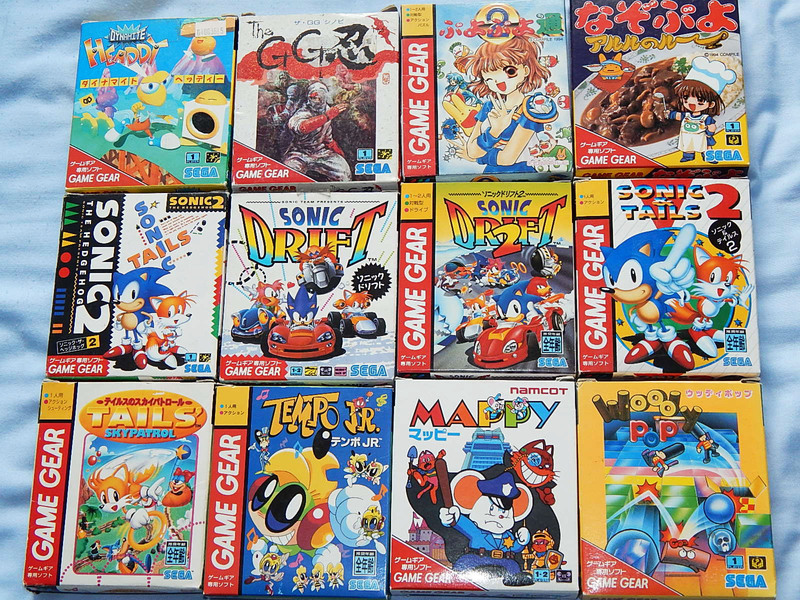 I'm also one of those saddos who likes to own a lot of Japanese imports because they have nice boxes, though more often or not it's because PAL boxes are almost always huge and take up too much space. 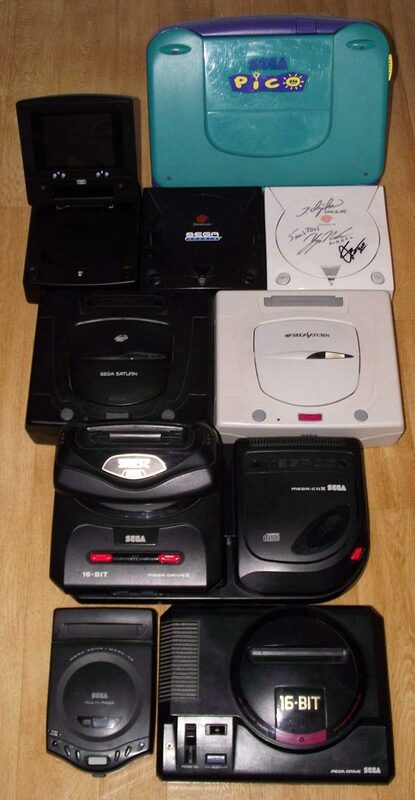 My most prized gaming processions are probably my Multi-Mega (because I found it so cheap), my Dreamcast signed by Yuji Naka, Iizuka Takashi and Yun Senoue and my Mega Drive/Master System rotating display stand.